Social networks are not magical, they require time, energy and creativity. The key ingredients to succeed in them include building new relationships and effectively integrating social networks into marketing strategies. Balance between audience and content : if you are starting, it is best to set goals to get your audience, that is, increase the number of fans and followers. 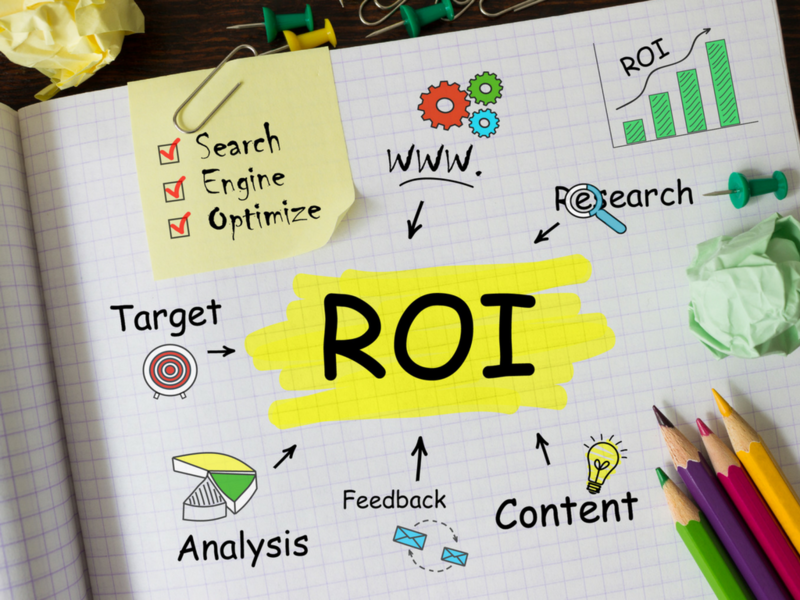 Doing this simply does not imply an increase in ROI but it is the first step to achieve it. Sometimes people focus on getting a larger number of fans and the main objective. It also happens the other way around, people who spend hours creating content when they barely have fans on Facebook. It is important to achieve a balance between these two elements although it is considered more important to create an audience in the first place. Set clear objectives : decide a strategy or draw a plan for a period of time in social networks is as necessary as useful. We must decide what our objectives will be and then we will temporalize them so as not to try to cover too much at first. Listen actively : it is a very important part of the process. We must study the audience, listen to customers and monitor their wishes. The more you listen, the better equipped you will be to communicate with them and offer solutions to their possible problems. Differentiation : each company must differentiate itself from the others because otherwise it will not differ in anything from the competition. Every business must have its “own voice”. Generation of interesting content : content can have multiple forms, from a video to a podcast through an article. Even a photo can be better sometimes better than 1,000 words. Make sure that your content manages to offer solutions and answers to the needs of your audience and at the same time attract new followers. Analysis and regular evaluation : if we do not evaluate you do not know if you are doing it right or wrong. It is true that not all aspects of social networks are measurable but that does not mean that we skip this step. Evaluating implies a necessary exercise in reflection always. Previous story Where does TV licence money go?